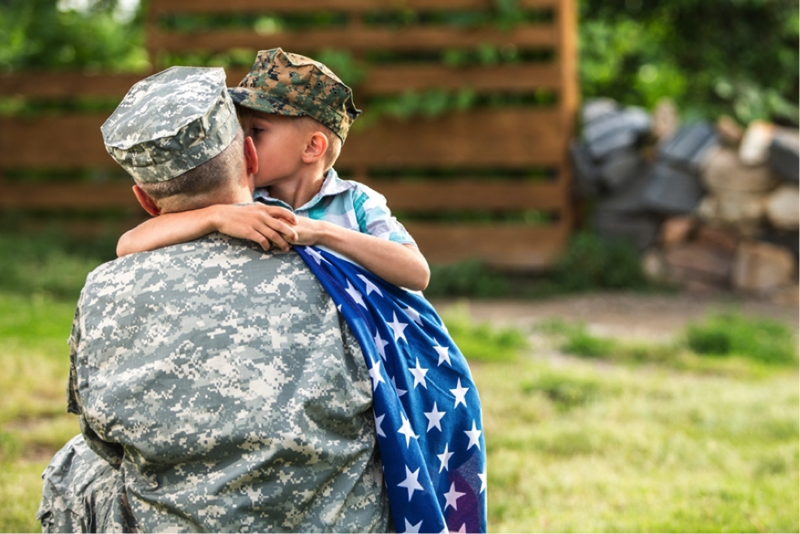 When veterans return after doing a tour of duty overseas or on another base across the country, they are relieved and comforted when they hear the words, "Welcome home. " For some veterans, that means their childhood home with mom and dad or an apartment with their spouse. Many veterans, however, dream of becoming homeowners.